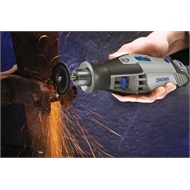 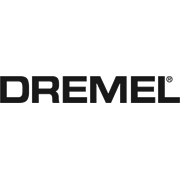 The Dremel 426 32mm Cutting Wheel is reinforced with fiberglass for increased durability and used for cutting metal including hardened steel. 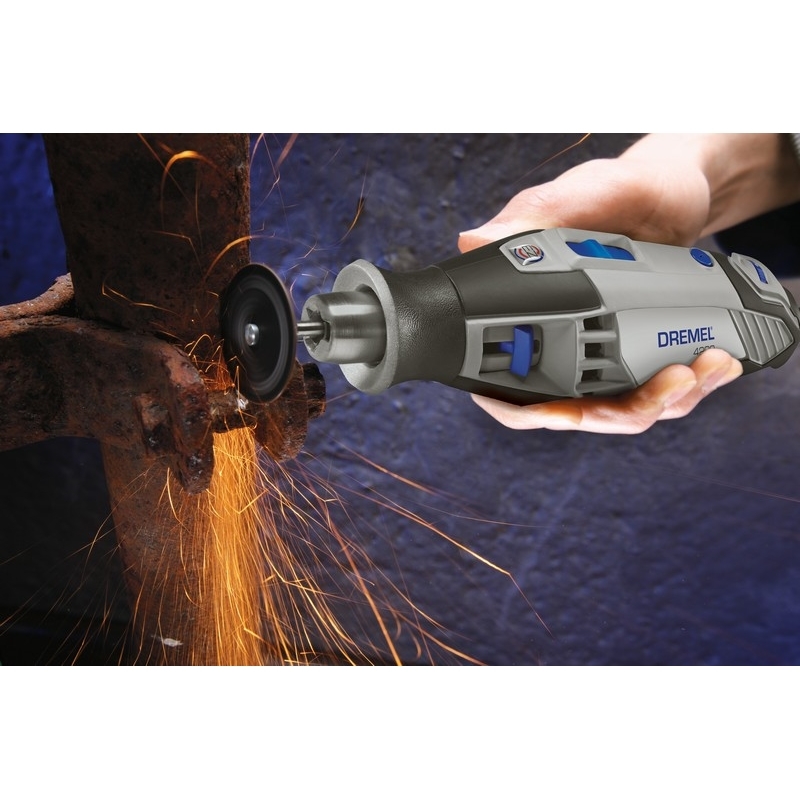 Cut-off wheels make it easy to cut bolts or screws or make slots in rusted or stripped bolts and screws for removal with a screwdriver. 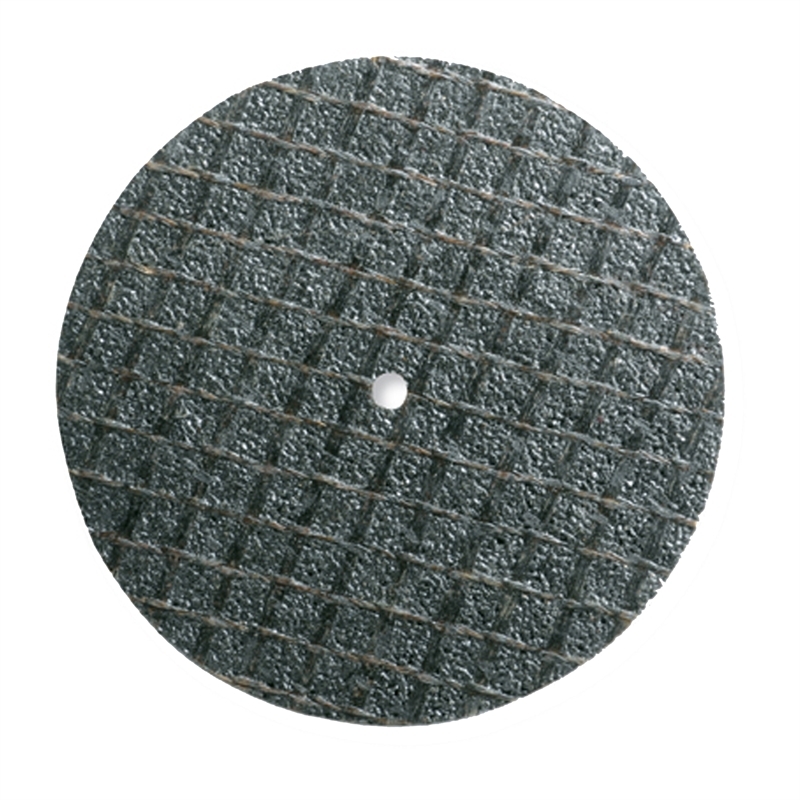 The cut-off wheel cuts only along its edge. 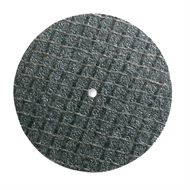 Hold the tool so that the wheel is at a perpendicular angle to the material being cut.